But here at one in ten words, you'll get none of that. Except for love - love of music. And really catchy, energetic power pop is some of the music I love best. Five years ago, Telekinesis, the project of Seattle's Michael Benjamin Lerner, put out their second album, the really solid 12 Desperate Straight Lines. The album features amazing tunes like "Please Ask for Help", "Dirty Thing", "I Got You", "Fever Chill" and "Country Lane". I love the songs, the guitar hooks. the classic pop song structures delivered with timeless passion and high energy, and the overall vibe of the band. I've been a big fan of this band for many years, featuring them on the blog many times, and catching their live shows at The Legendary Horseshoe Tavern in both 2013 and 2015. 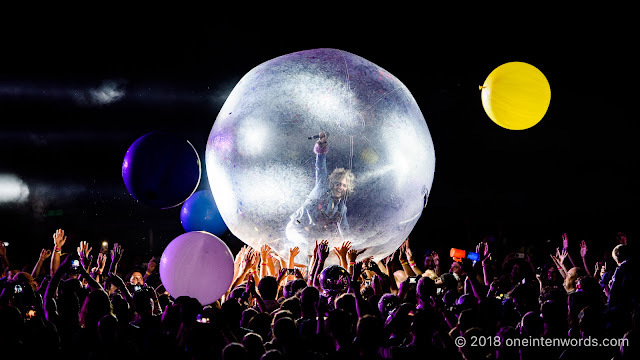 Click through to my pics from both shows.